Optimal Performance. Minimal Downtime. Safety Compliance. 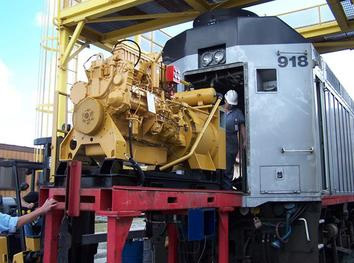 Rail Power Services, LLC is a best-in-class locomotive repair, maintenance and technology firm. 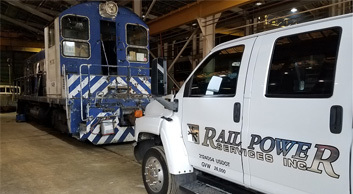 Based in the Seattle Tacoma, Washington region, the RPS shop facility combined with its mobile operations help freight railroads, transit systems and industrial shippers reduce downtime and ensure optimal performance. 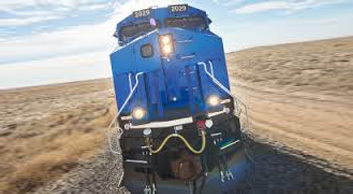 Rob Barrow and the RPS technical team have extensive experience diagnosing, repairing, overhauling, re-building, and upgrading locomotives for Class I and shortline railroads, ports, and industrial shippers in the United States and Canada. 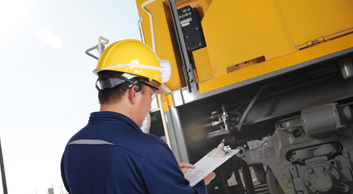 Rail Power Services adheres to a Six Sigma approach to reliably assess and solve clients’ locomotive issues and support safer, more cost-efficient rail service through regular inspection intervals and maintenance plans. 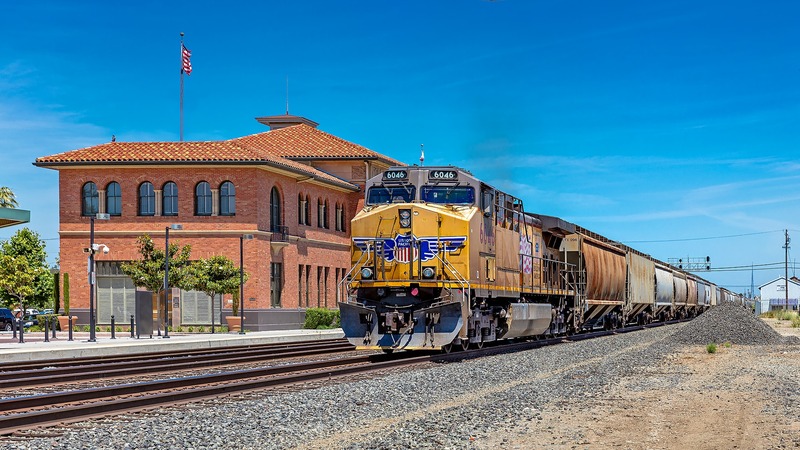 From refineries and paper plants to grain elevators and copper mines, RPS has performed on-site service for industrial clients who operate internal rail yards with locomotive power or railcar movers to support their daily operation. Copyright ©​ Rail Power Services, LLC.